ISEE R&D contributes to the advancement of ISEE’s core mission by conducting educational research and evaluation to inform program implementation and practice. 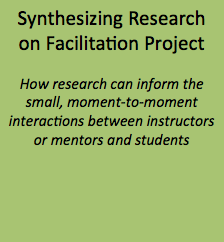 Producing and circulating written reports and guidelines that support others interested in using tools and methods developed by the ISEE R&D team. Producing and submitting manuscripts for peer-review. 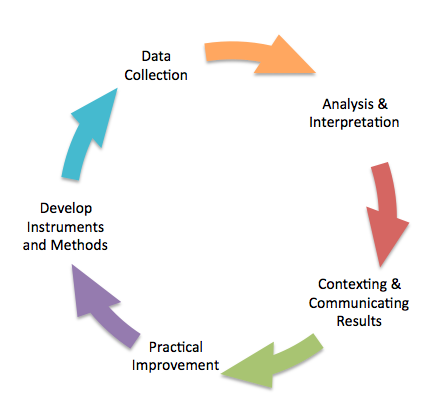 ISEE R&D activities also serve as professional development for core ISEE staff members and collaborators who benefit as they learn about different theories of human development and learning, assessment paradigms, and how to use data as evidence of educational outcomes. Analysis of introductory biology performance assessment data measuring students’ proficiency with generating scientific explanations. 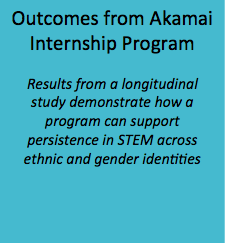 Reporting on STEM persistence outcomes from a longitudinal study of ISEE’s Akamai Internship Program. 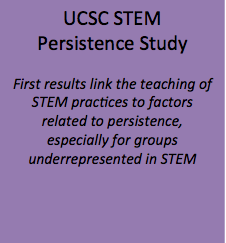 Development of evaluation methods to measure ISEE participants’ application of inclusive teaching strategies to their practice.